What better way to have fun at prom than by going with your chosen prom squad? There are serious advantages to attending prom with friends. When prom group planning, you’ll realize that saving on prom costs is a huge perk. 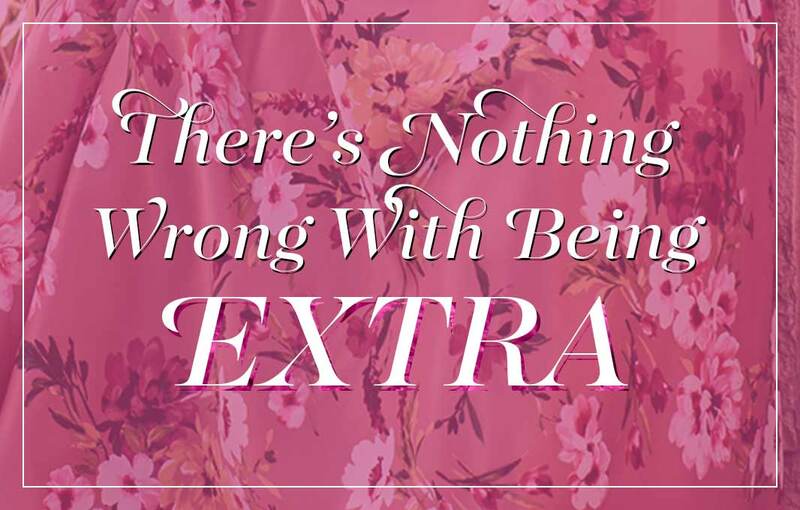 You might also find your prom experience to be more carefree when going with besties. With your own crew, you’ll be more relaxed, making prom memories that you can share together for years to come. Whatever you decide, don’t skip your formal event! Prom is a memorable night that you won’t want to miss, and celebrating with your friends can make it even better. Why Attend Prom With Friends? If your plans include attending prom with friends, be ready to have the night of your life. 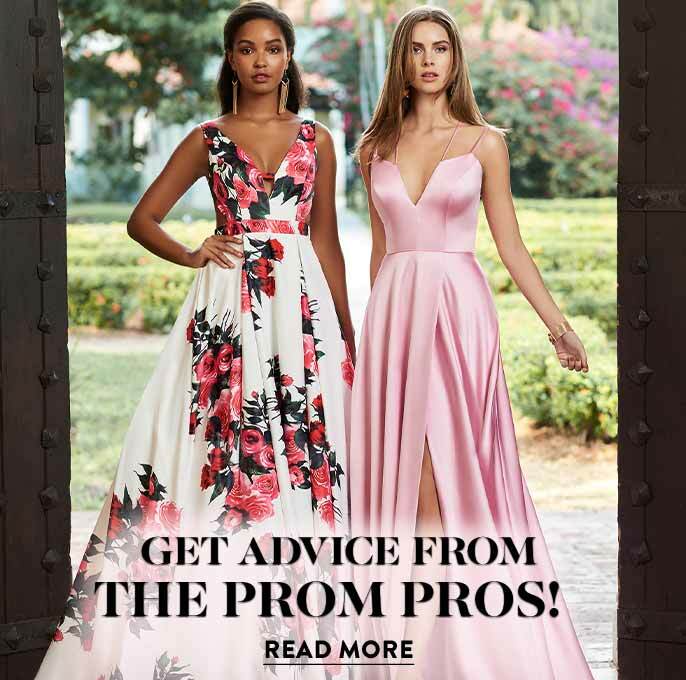 You would probably go with your friends to pick out the suit or prom dress, shoes, and accessories anyway, so feel free to coordinate with their outfits, or choose a quirky theme for matching prom attire. Playing dress up with friends is so much fun, and you don’t have to match the tie to the dress or buy a coordinating corsage if your prom group chooses not to match. The flexibility of going to the prom with friends allows you to arrange for prom group activities before, during, and after the formal event. Plus, with all of your friends trying to meet the same deadlines for filling out any necessary prom forms and picking prom attire that fits both personality and dress code, you can all help each other work through those pre-prom requirements. Having the prom advice and support of your besties to overcome any sudden prom emergencies or social drama is a lifesaver. Additionally, pulling off picture-perfect (sometimes goofy) group shots and selfies makes attending prom with friends both inspiring and fun. When you look back on your formal event, you will know that being with your friends made all the difference. Most likely you’ll keep some of your high school friends long after graduation, since your besties often remain your friends for a long time, perhaps forever. 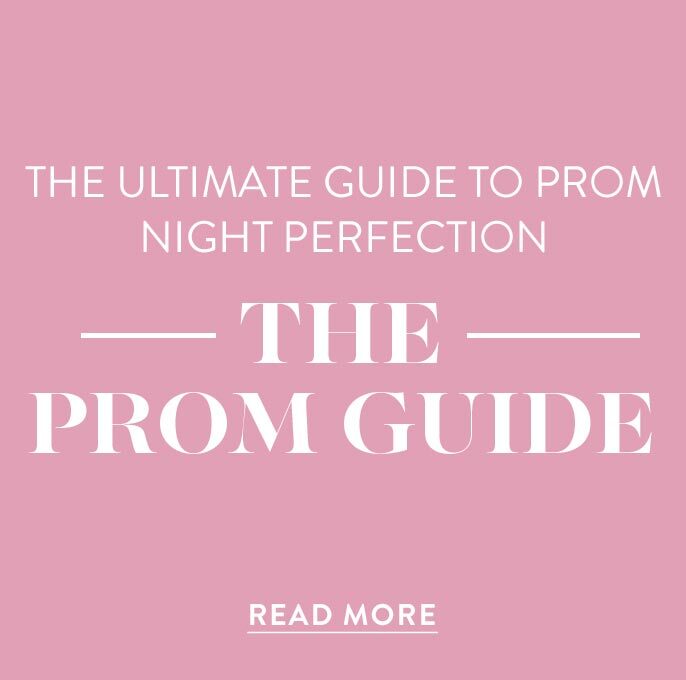 If you go to prom with your best friends, you can form lasting memories with them and can truly enjoy reminiscing about prom night together throughout your lifetime. Think of prom as the last hurrah for high school. You love hanging out with your friends each day, and this is the same except with fancy clothes and loud music. The bottom line is that attending prom with friends can be a great time. Instead of worrying about making someone else’s special evening a dream come true, focus on your own prom dreams to make them a reality. How Can I Save Money When Attending Prom with Friends? When going to prom with a group of friends, you will save money by splitting some of the costs associated with attending prom. You and your friends can rent a limo and share the expense with several couples, or just chip in for gas when riding in a friend’s car. No need for a formal sit-down pre-prom dinner. 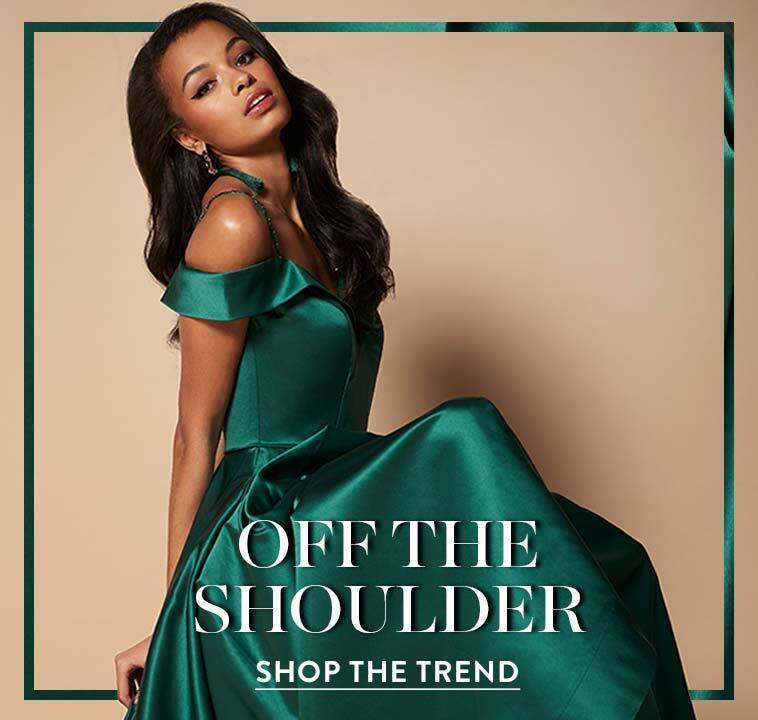 Cut costs by going to your favorite fast-food place or eating together at a friend’s house as you all help each other get glammed up for prom. Skip the promposal and flowers, and you can save even more money. Candid selfies with your besties often become favorites for reminiscing or sharing on social media, and it’s much less expensive to order prints for the fun photos you’ve taken than the expensive posed photos taken by professionals. Whatever your plans for prom may be, they are sure to be much more affordable when sharing the cost with friends.